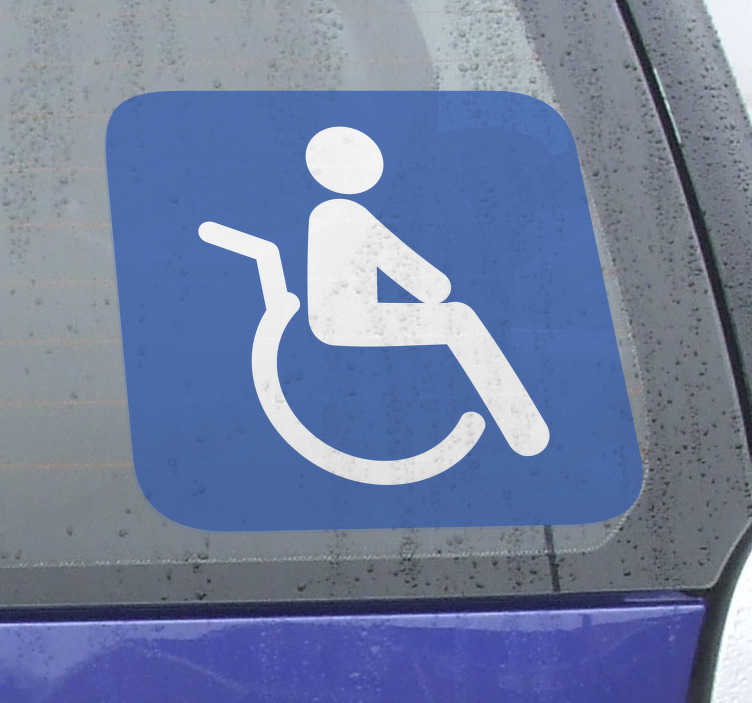 An icon wall sticker that indicates that a specific space is reserved for people with disabilities. Great sign decal to provide every single of your customers with an excellent customer service! Easy to apply and leaves no residue upon removal. Available in various sizes.